As it raised a storm of protest, the proposed "Kiss of Love" event in Bengaluru on 30 November has been denied permission by police. It’s 100 percent not okay to have a lathi-wielding policeman come up and haul you off to jail under Section 294 for some consensual public pappi-love. However, it is also okay to be uncomfortable about seeing a couple making out next to you. The Kiss of Love protests seems to miss that key distinction, and therefore undermine the very cause they espouse. 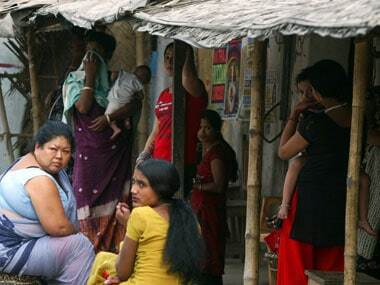 The proposal by the National Commission for Women (NCW) for legalising prostitution is perhaps one of the most progressive reformative steps that Independent India has undertaken. 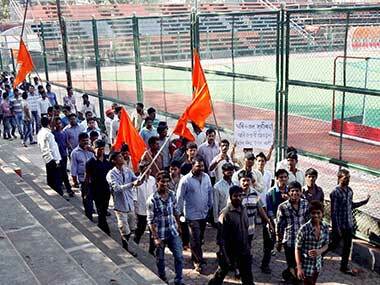 After their Facebook page was banned, 'Kiss of Love' protesters began another Facebook page on their event. The “Kiss of Love” was a great occasion for the government to show the state as well as the rest of India that it will not tolerate moral policing. 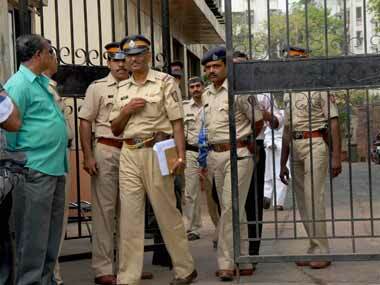 Police also chased away the large gathering of youngsters at the Marine Drive grounds. People ran helter-skelter and some fell down in the melee. 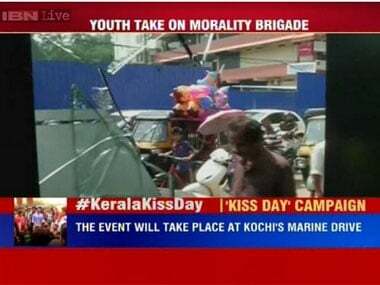 Organisers and sympathisers of the controversial 'Kiss of Love' event were taken into custody as they tried to march to the Marine Drive grounds in Kochi. 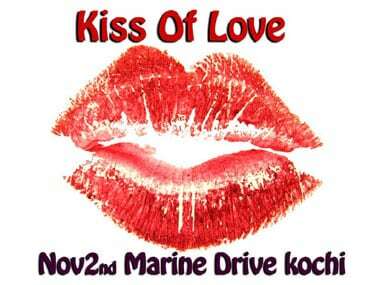 Kerala High Court on Friday refused to interfere with the proposed 'Kiss of Love' programme in Kochi on 2 November.